Frank leads architectural and construction operations for our Denver office. Working “literally from the ground up,” Frank joined Beck in 1982 as an office engineer trainee and quickly demonstrated his willingness to learn and grow, performing any task assigned at every position he held. As a result, you’ll find Frank’s fingerprints on projects from California to Connecticut and most states in between. He stepped away from Beck in 2003 to work in commercial real estate, where he learned everything that there was to know about development. Returning to Beck in 2008, Frank’s proven leadership, unique owner insight, and problem-avoidance and problem-solving skills led to his relocation to oversee our Denver regional office. 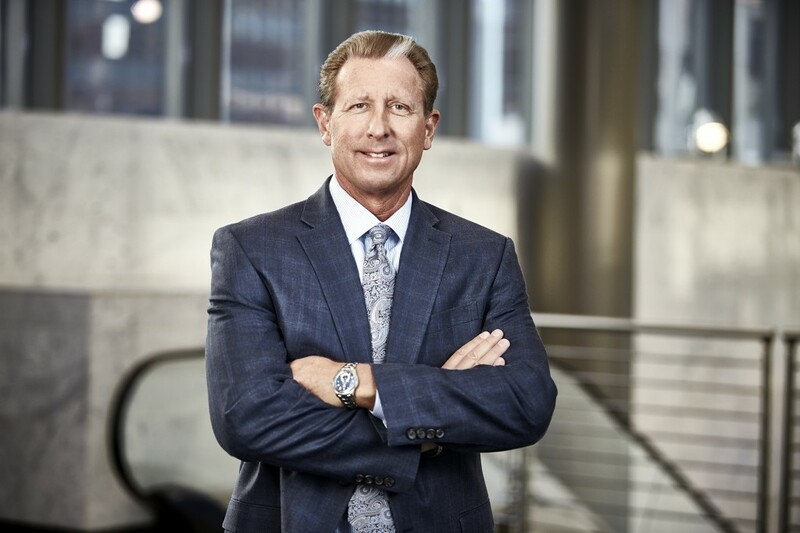 Frank contributes his time to the Denver Metro Chamber of Commerce and the Jefferson County Economic Development Council, as well as several industry organizations in Denver. Outside of work, he can be found boating or in the gym lifting weights. He’s also a bona fide member of the muscle car fan club and is the proud owner of a resto-modified 600hp 1966 Buick GranSport.